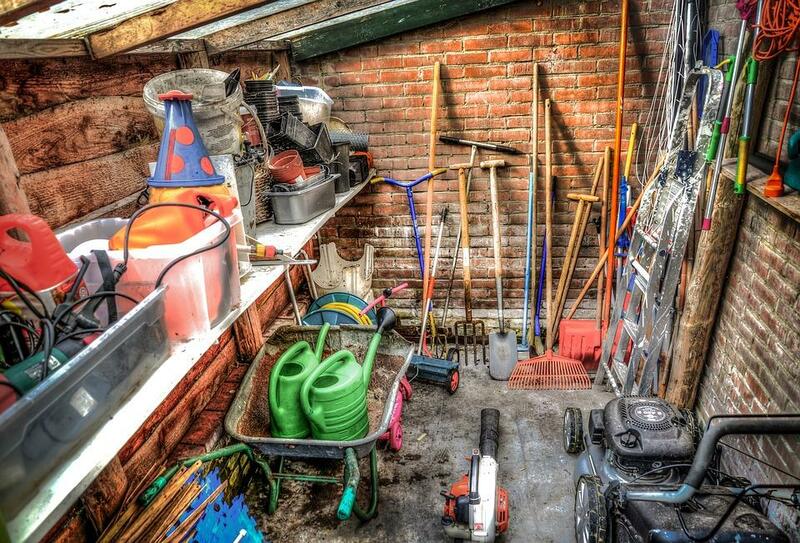 One winter gardening task is to clean, sharpen and organize your tools so all is ready for that first day out in your plant beds. Joining us with suggestions on how to get ready for spring and to answer your gardening questions are Campbell County Extension Office Horticulture Agent Sarah Stolz; Peter Huttinger, director of the Turner Farm Community Garden Program and co-overseer of Homeadow Song Farm; and Boone County Cooperative Extension Horticulture extension agent David Koester. The Cincinnati Zoo & Botanical Gardens is offering a Landscape for the Homeowner Series with Zoo Director of Horticulture Steve Foltz beginning February 7. For information and registration, click here.